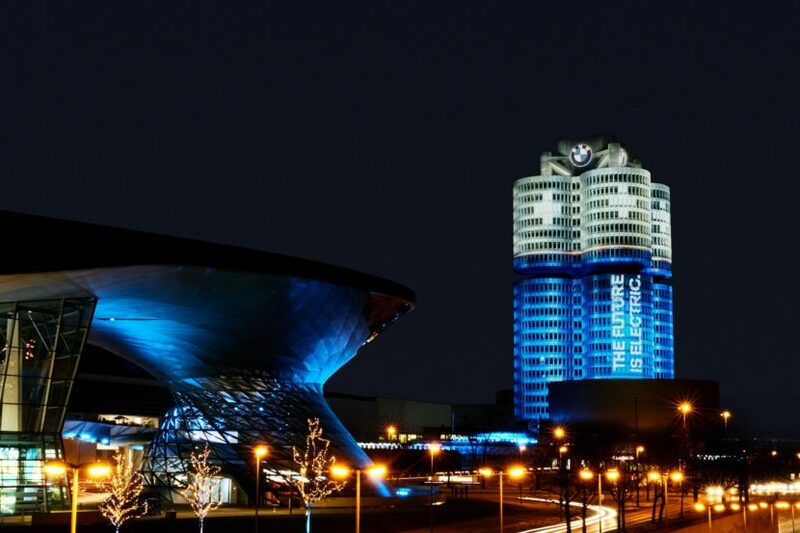 The BMW Group will publish its annual Sustainable Value Report tomorrow but in anticipation of it, the Germans decided to offer us a preview of what’s to be published. The report will give us an insight into how well the German company is adapting its strategy to the future and how further along it has come to cutting CO2 emissions and becoming a more eco-friendly version of itself. Apparently, 2018 was rather good, allowing the company to set record-low figures in CO2 emissions. In 2018, relative CO2 emissions per vehicle produced decreased by an average of 2.4 percent year-on-year to a new low of 0.40 tons per vehicle. In the past five years alone, this figure has been reduced by around 39 percent. The same applies to absolute CO2 emissions for the production network, which were 2.7 percent lower than the previous year. 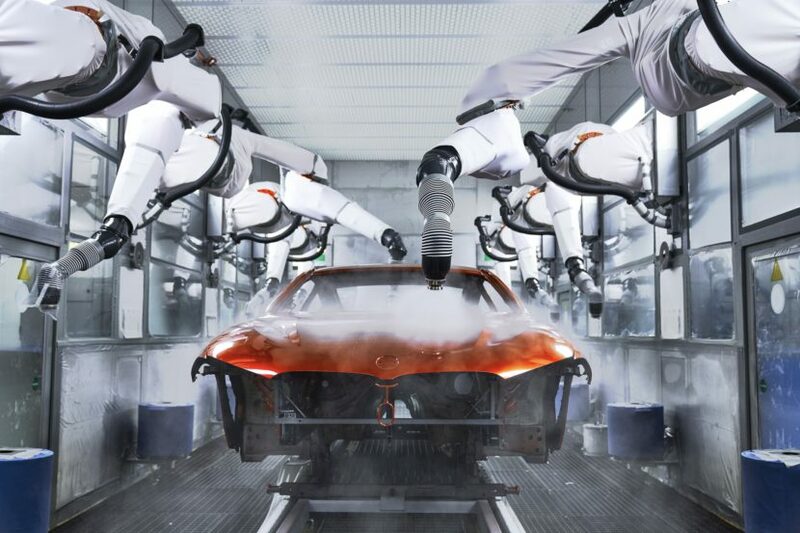 The BMW Group sites also set a new benchmark for energy consumption per vehicle produced in 2018: Vehicle production required 2.12 megawatt hours of power per vehicle, which is 2.3 percent less, on average, than in 2017. More details about other sectors will be made available tomorrow.